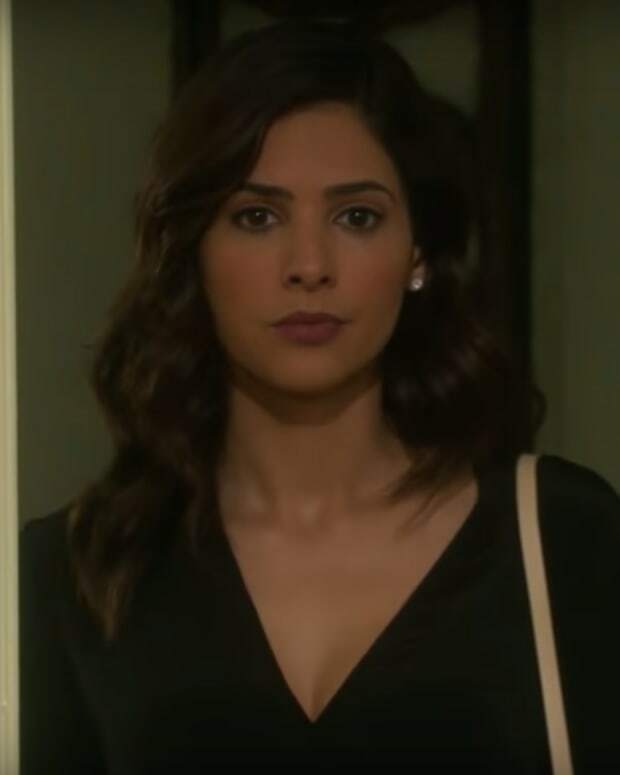 Diana (Judith Chapman) brings more than a little trouble to Salem on Days of Our Lives. 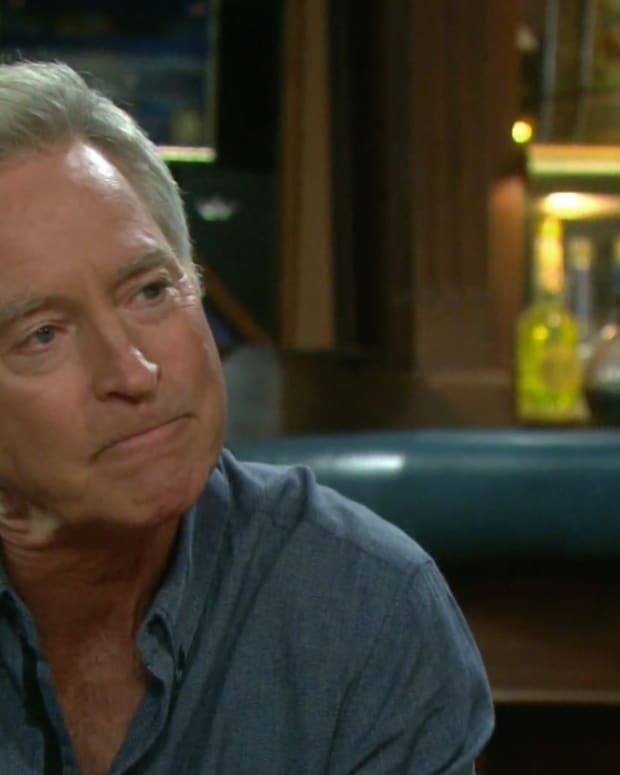 John (Drake Hogestyn) realizes Diana may have more secrets to spill that involve him and his past. 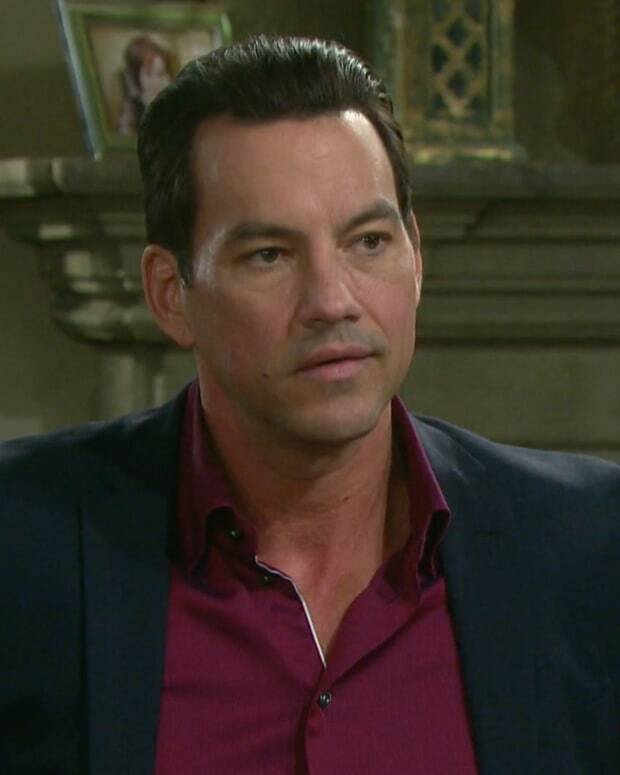 Stefan (Tyler Christopher) gets caught in the crossfire when Chloe (Nadia Bjorlin) is the target of vengeance.